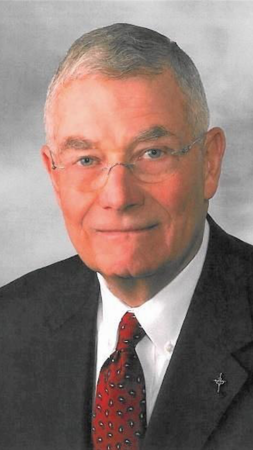 Illinois residents recently expressed their anger online after a federal grand jury indicted former Lincoln-Way School District Superintendent Lawrence Wyllie on fraud charges. “Should get jail time and lose his pension,” Norma Smith posted. “I see this kind of thing all over the country,” Judith McKinley Hogan commented. “Any time a superintendent is attempting to strongarm the populous into higher taxes. I always tell the parents to ask for a state audit. Anyone can ask. The superintendent has been caught committing financial crime with their kids school district’s money. There is not enough over site of the taxpayers money." “I hope this gentleman enjoys a lengthy incarceration,” Kristin Thiron wrote. 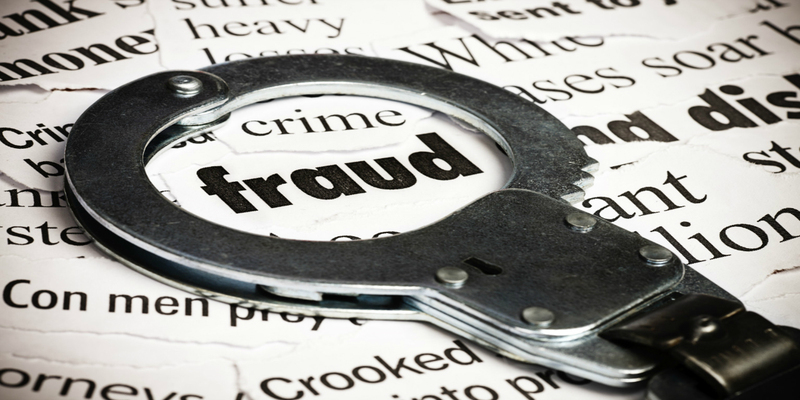 The 79-year-old Wyllie faces five counts of wire fraud and one count of embezzlement.